Those of us who live here in the Thompson Nicola Region know just how special Thompson Rivers University is and the role it plays in the economic and social fabric of our region. For over 50 years, thousands of people have come from all over the world and just down the street to study and work here. From professors who have sparked our curiosity and made the classroom a magical place, to support staff who have devoted themselves each day to serving and supporting the needs of the community, to students who have participated in and/or lead clubs and campus group initiatives that have made both the campus and the broader community a better place. TRU has always been a home to amazing people doing amazing things in service of others. Established in 2017-18 the TRUSU Awards of Excellence seek to recognize those individuals who have gone above and beyond in service to our community and whose everyday actions demonstrate the values and commitment that make Thompson Rivers University a worldwide destination. Each year the Thompson Rivers University Students’ Union gives out eight (8) awards to members of the campus who have demonstrated excellence in empowering students to participate as engaged citizens, supporting students in their educational and/or professional aspirations, advocating for students by building political will and/or advancing policy in the interest of students, demonstrating excellence in teaching, facilitating student participation in research and scholarship, and demonstrating community leadership through a campus club initiative. Any TRU employee, TRU student, or community member may nominate a potential award recipient. To submit a nomination for consideration please review the various award category details below, click on the button for the award that applies, and complete and submit the nomination by February 24, 2019. The TRUSU Student Empowerment Award is given out each year to a TRU student and a TRU employee who demonstrate excellence in empowering students to participate as engaged citizens on campus or in the broader community. the students who were empowered to participate and how the project, program, or initiative empowered them. the role the nominee played in the project, program, or initiative.  The TRUSU Student Support Award is given out each year to a TRU student and a TRU employee who demonstrate excellence in supporting students in pursuing their educational and/or professional aspirations. The TRUSU Student Advocate Award is given out each year to a TRU student and a TRU employee who demonstrate excellence in building political will and/or advancing policy in the interest of students. The TRUSU Teaching Award is given out each year to a TRU faculty member who demonstrates excellence in teaching. The TRUSU Club Leaders Community Service Award is given out each year to a TRU student who demonstrates excellence in community service through club leadership.